This event is centered around a magical walled garden oasis East of Desert Hot Springs, called the Ranch Estate. All the water on this property comes directly from a powerful healing ancient aquifer. For decades this water has been known as Miracle Water with many healings reported. This Miracle Water is the stage for Aquatica. 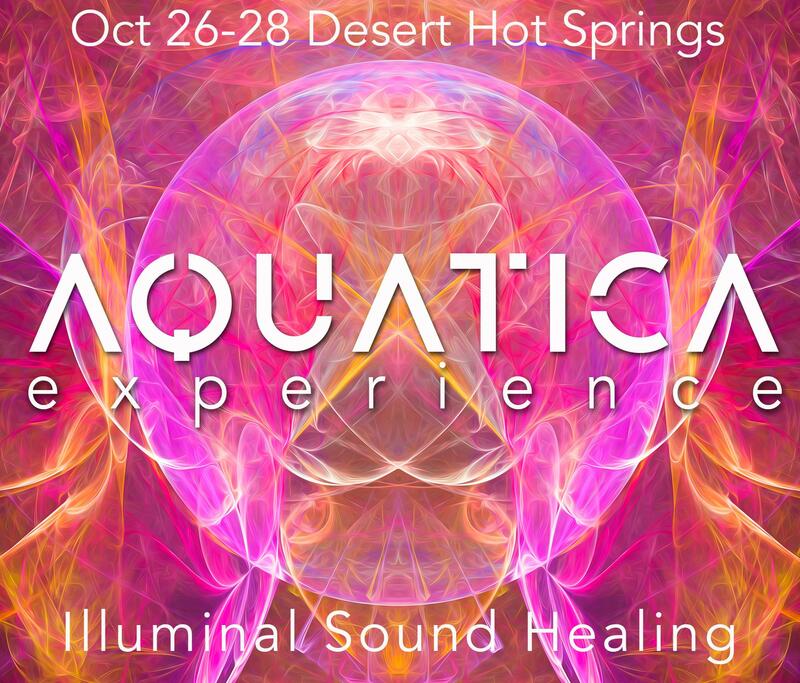 In the pristine pool filled with the medicinal water Keith Allen Kay will project powerful Fractal Holograms, while healings and transformational music from Julian Forest is played. Attendees will be invited into the water for this vibrational miracle experience. Don’t use GPS it will get you lost or stuck. Park along the dirt road leading to the ranch. A day pass will give you access to the property and the water and any presentations. You are also welcome to spend the night in a tent or under the stars. Showers and restrooms available.